Michael Bolton's house in Kings Highway, North Westport worth $11 million. The house is built on 9,623 square feet and consists of 6 bedrooms, 6 full and 2 half bathrooms. How Did Michael Bolton Spend His Childhood And Start His Musical Career? Michael Bolton born to the parents, Helen Gubin and George Bolotin was born on February 26, 1953, in New Haven, Connecticut. There is no information about Bolton's education. 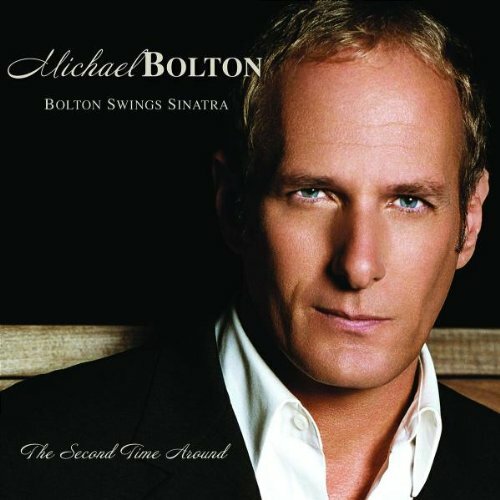 Michael Bolton released his first album titled, "Michael Bolotin" in 1975. A year later, he came up with his second album, "Every day of My Life". Working solo and frontman of the band, Blackjack, Michael Bolton established himself in the music industry. After his debut album, Michael Bolton released his another album titled, "Michael Bolton" in 1983. Then continuing his career, Michael Bolton came with albums in an interval of 2 years for some time. His albums at that time include "Everybody's Crazy" (1985), "The Hunger" (1987), and "Soul Provider" (1989). 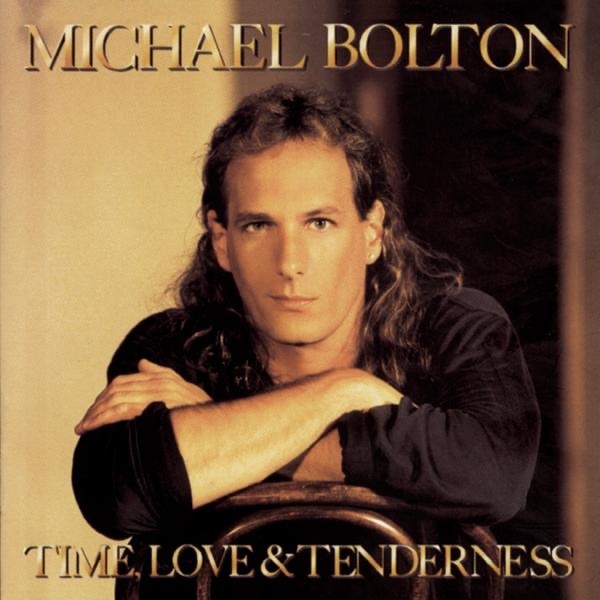 Entering '90s, Michael Bolton came with more albums including "Time, Love & Tenderness" (1991), "Timeless: The Classics" (1992), "The One Thing" (1993), "This is the Time" (1996), "All That Matters" (1997), "My Secret Passion" (1998), and "Timeless: The Classics Vol. 2" (1999). 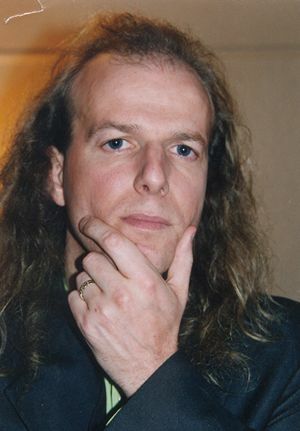 Being established in the industry and gaining an experience of 25 years, Michael Bolton continued his career by releasing at least 17 albums and 35 singles so far. Recently, Michael released his album titled, "Songs of Cinema" in 2017. Michael Bolton has not only been a musician but also he has appeared in several films as an actor. His film appearances include "Meet Wally Sparks" (1997), "Snow Dogs" (2002), "The Onion Movie" (2008), "Two and a Half Men" (2012 and 2014), "Popstar" (2016), and others. 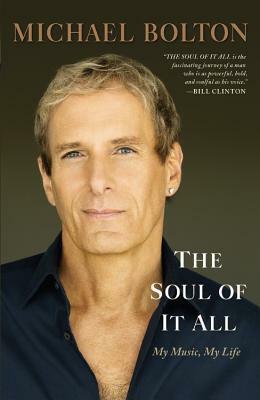 Besides music and acting, Michael Bolton has also worked as executive producer for certain films including "Good Advice" (2001) and "The Other Side of the Tracks" (2008). Michael also published an autobiography titled, "The Soul of It All: My Music, My Life" in 2013. To Whom Did Michael Bolton Married And When? Michael Bolton married Maureen McGuire in 1975. They have three adults daughters. However, Michael and Maureen divorced in 1990. Later, Michael dated an actress, Nicollette Sheridan in 1992. The couple dated for three years and split. But in 2005, they reunited. However, in 2008, they broke their engagement. There was a rumor that Michael Bolton and Gabriela Sabatini was in a relationship for some time. Justin Siegel Net Worth:Is Justin earning from his music career or also from other sources?